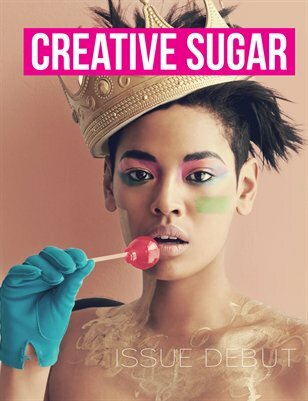 Creative Sugar is a magazine about art, lifestyle and fashion. It's a collection of sweet creative genius. It's a collaboration by artists for artists and supporters. Be sure to get your copy and get your Sugar fix!